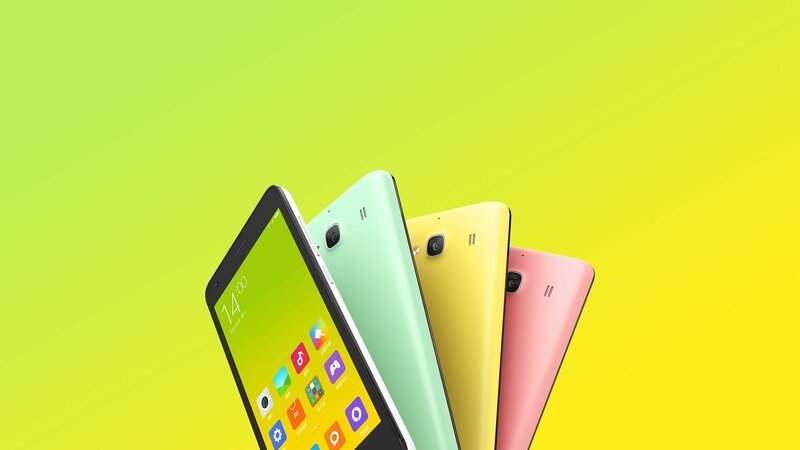 Just days after announcing the Redmi 2, which wasn’t much of an upgrade from the Redmi 1S except the SoC, Xiaomi has updated some of its key specifications. This news has been confirmed by the company’s CEO on Weibo. The Xiaomi Redmi 2 is a successor to the Redmi 1S, and was announced earlier this year. However, Xiaomi has decided to upgrade it with higher amounts of RAM and internal storage. The Redmi 2 now sports 2GB RAM and 16GB internal storage, which is twice of what it was originally intended to be. With devices like Lenovo A6000 and Huawei Honor Holly setting their sights on the Redmi 1S and the Redmi 2, Xiaomi would want to keep its devices updated with the latest hardware. The Redmi 2 is currently priced at CNY 700 (~ INR 6,882) in China, and is quite a good deal for the price, but it isn’t clear what will happen to the people who already bought the Redmi 2 with 1GB RAM and 8GB storage. Xiaomi might introduce the Redmi 2 in the Indian market later this year. why not you provide dual sim mobile with 6inch screen ?you have good market.